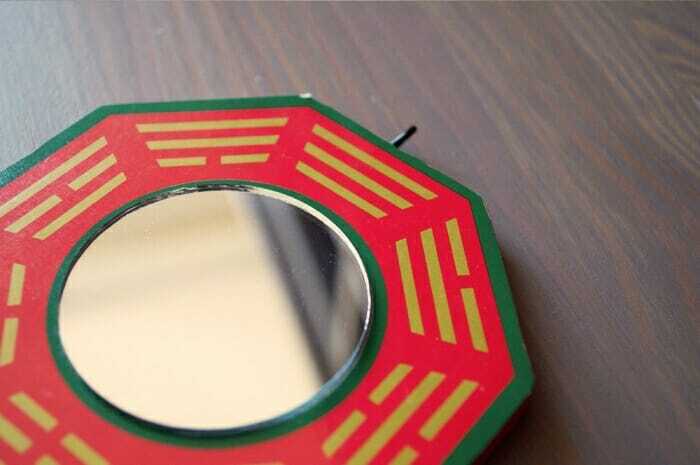 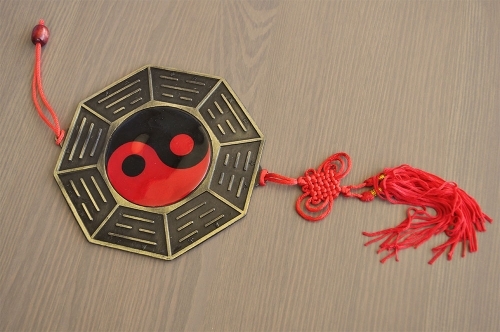 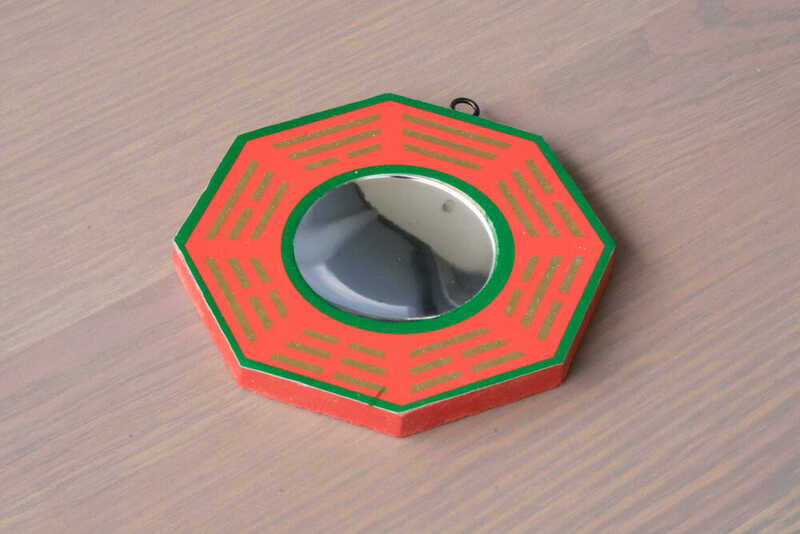 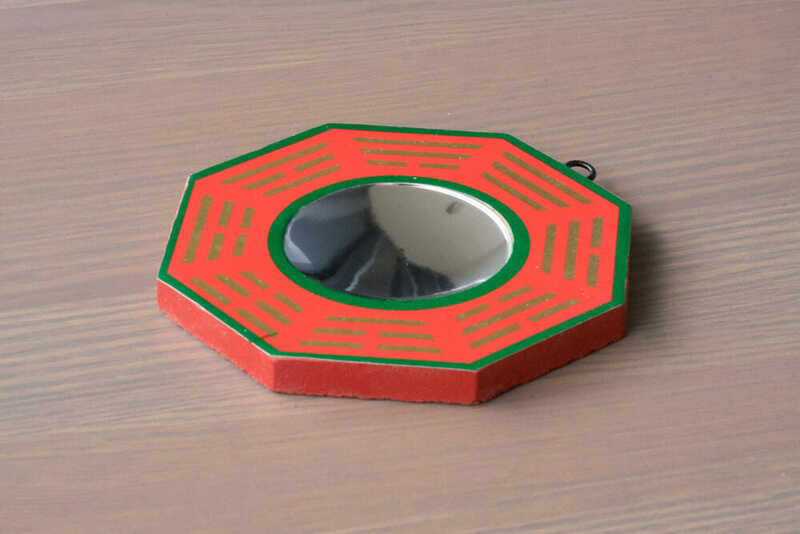 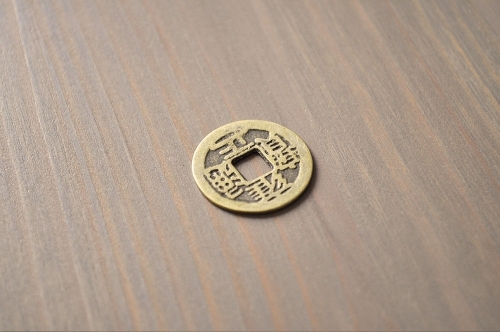 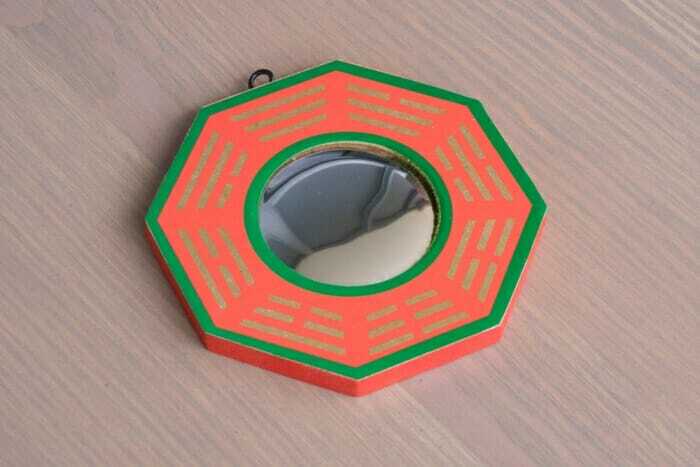 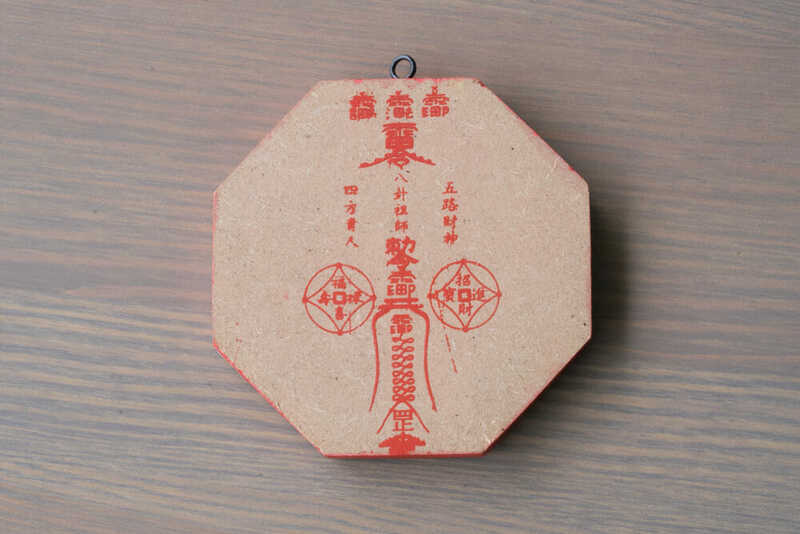 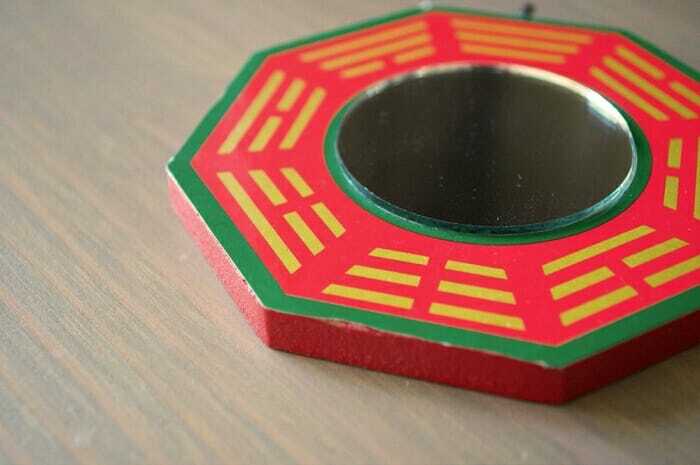 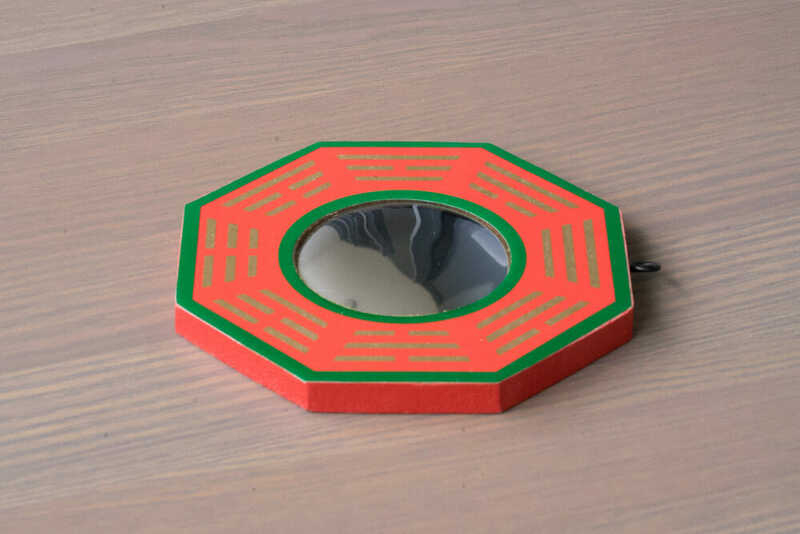 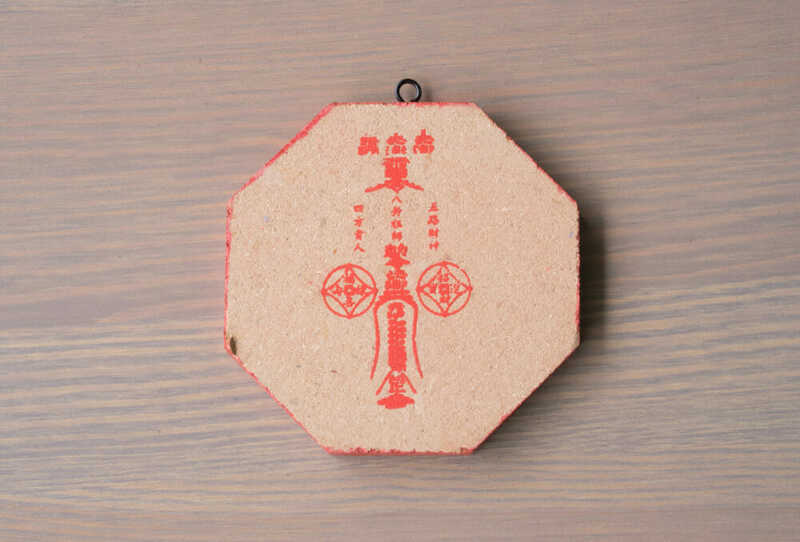 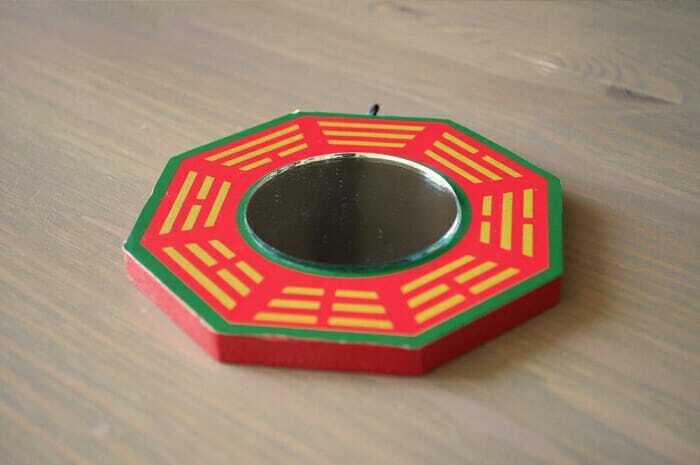 The Bagua Mirror is a protective tool used to deflect negative energy (Sha Qi) such as corners of a building, power lines, a T-intersection or ugly scenery. 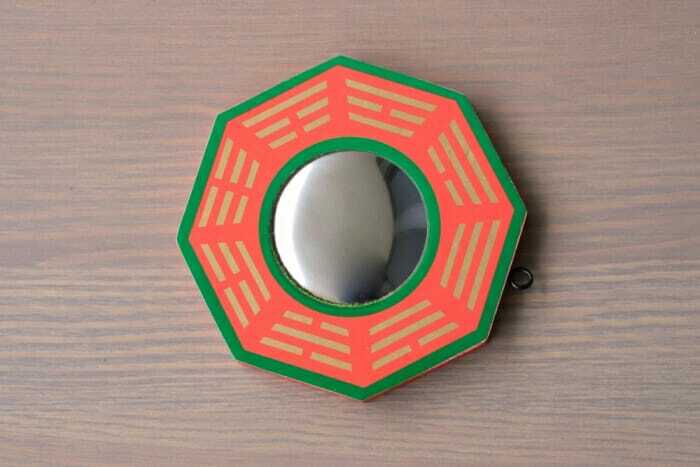 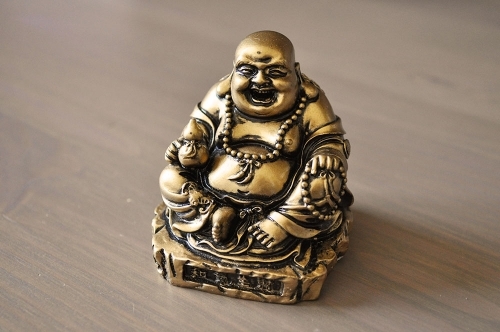 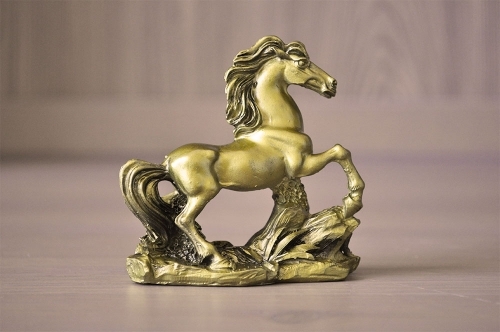 It is also particularly useful to counteract negative Qi of a spiritual nature such as entities. Bagua mirrors should only ever be place above a door or window so that it faces out and reflects the Sha Qi in it’s mirror. 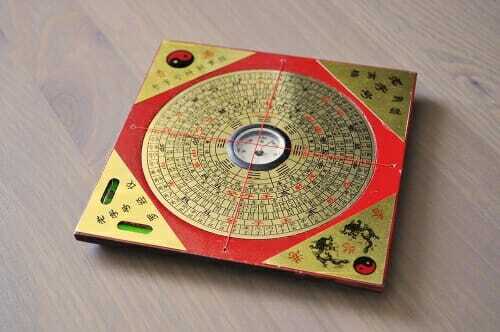 Never place a Bagua mirror inside a building.